The post-fight melee between Team McGregor and Team Khabib is currently being investigated by the Nevada State Athletic Commission (NSAC). At UFC 229 this past weekend (Sat. October 6, 2018), Khabib Nurmagomedov defeated Conor McGregor via submission. Khabib tapped McGregor with a neck crank in the fourth round. 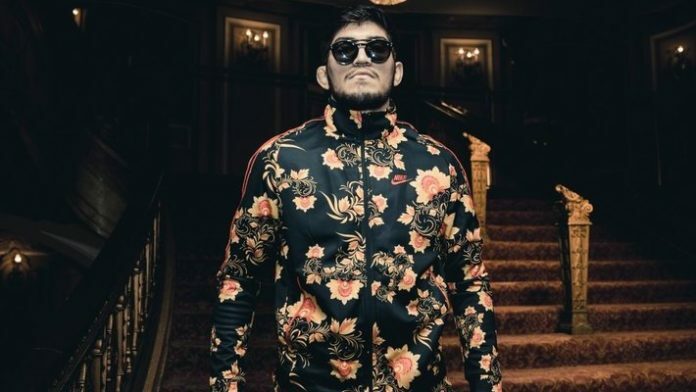 After the fight, McGregor cornerman Dillon Danis antagonized Khabib at cageside. This prompted Khabib to jump the Octagon and attack Danis. That ignited a major brawl between both teams, inside and outside of the Octagon. Per a report from TMZ Sports, several people claim Danis called Khabib “a f*cking Muslim rat” during the fight. What do you think about Danis’ statement?